Putting the 'F' in FBI: Did agents cheat on tests? The Justice Department is investigating whether hundreds of FBI agents cheated on a test on some of the bureau's new rules. 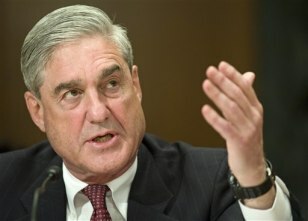 FBI Director Robert Mueller, shown here on April 15, was testifying Wednesday before Congress.